Convert small buildings and sheds into chicken coops. 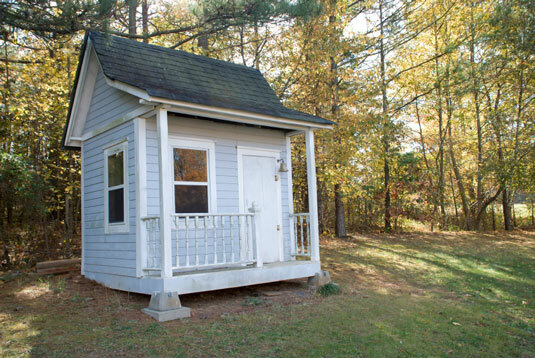 Small buildings and sheds are easy to convert. Could the back part of an old garage be transformed into a little coop with access to an outside run? 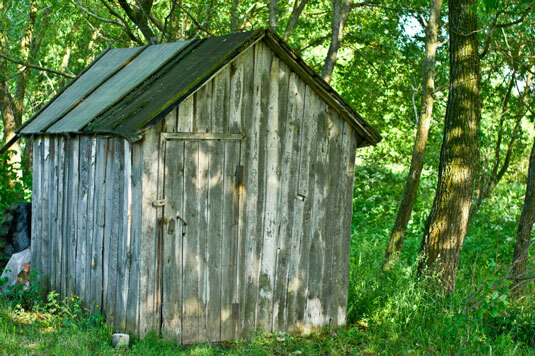 Could you clean and modify an old shed on your property that’s being used for storage? Is the structure in a good location on your property or in your garden? If not, can it be moved? Usually these structures have existing doors and windows that can be modified. Sometimes they even have electricity and plumbing in place, which may need only a little updating. Some may even include a dry room to store feed conveniently and organize your tools. Horse stalls were designed to keep horses safe, so with a little tweaking they can keep chickens safe too. Usually horse stalls have more open areas, such as the top half of the stall door and very top of the stall near the roof. Screen large areas with hardware cloth. Add nesting boxes, roosting bars, and a manure box. Hang your feed and waterers from the ceiling with a chain or S hook. If some type of automatic water system is already in place, modify it for chickens closer to floor level. 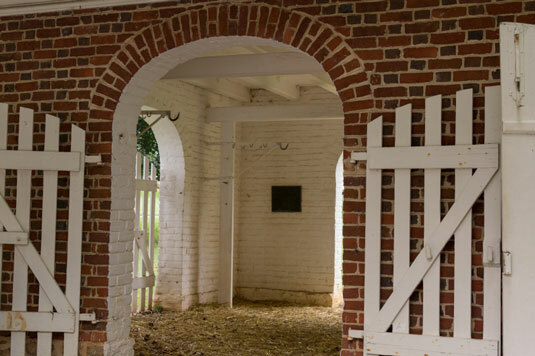 Horse stalls are notorious for attracting rats and mice for feed, too. Make sure all previous rodent holes are sealed. A child’s playhouse or play structure can be converted into a smart chicken coop. A child’s playhouse is an ideal size for a small chicken coop, and it usually has a little character and detailing. Do you have a forgotten child’s tree house or tree fort on your property? These structures are ideal because they’re usually built with good materials and are sturdy to hold active children. Carefully deconstruct these structures, and bring them down into the garden. Make sure new constructed roofs are watertight and sharp nails are removed. Former aviaries usually have great structure and basics for housing birds. 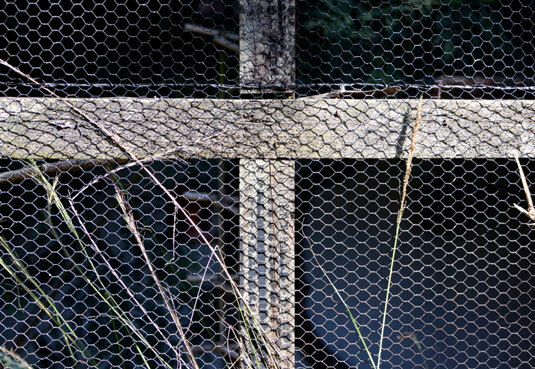 Aviaries can potentially have great detail and style. Make sure the aviary roof doesn’t leak, the cage wiring is solid and strong, and the aviary has protection against drafts. Pay attention to recommended square footage for housing a flock of chickens in this type of structure.